17 Years old furniture factory, providing most kind of commercial furniture including office furniture , school furniture, hotel furniture,dining furniture etc. We Can handle any OEM, Customized producing serve. KinouWell is the professional manfacturer engaged in developing,producing and marketing office furniture,school furniture and bent wood furniture. Why should you choose KinouWell? We only use the most advanced production machinery and equipment available(Injection machine,molded foam machine and hardware machine etc. ).We have the highest standards with a strict quality control system in place. 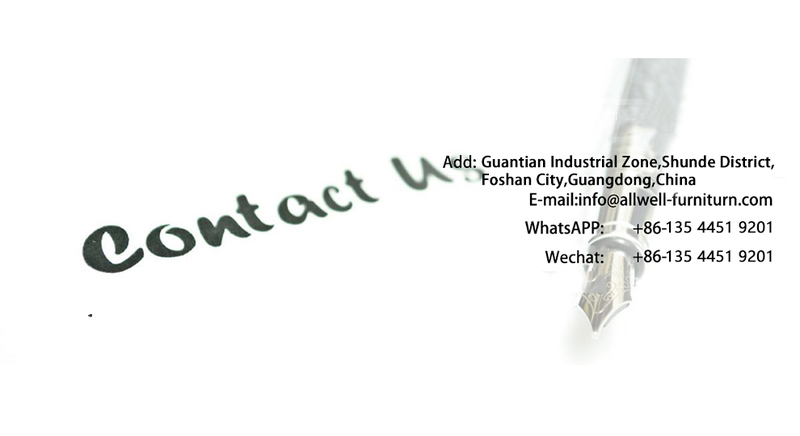 We always insist on offering high quality products and good customer service to our customers to establish a long term relation of cooperation.